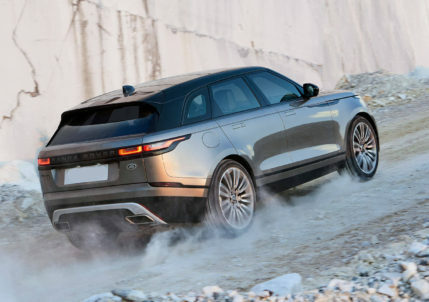 Suddenly, out of the blue Land Rover have introduced a new vehicle into the Range Rover Sport line-up, a 3.0L straight six Ingenium engine coupled with Mild Hybrid drive train. 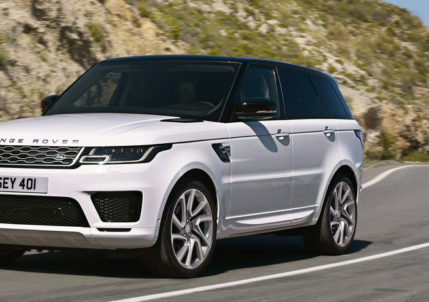 This will be a Special Edition vehicle known as the Range Rover Sport HST, which no one saw coming at this time and can be ordered now for immediate delivery. 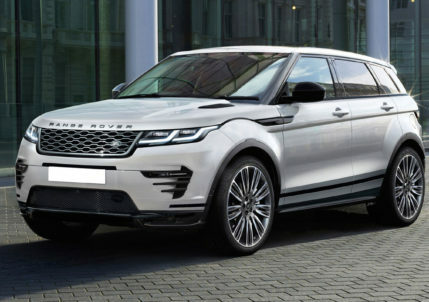 Land Rover has announced a series of upgrades to one of their best selling vehicles, the Range Rover Evoque for 2019MY. 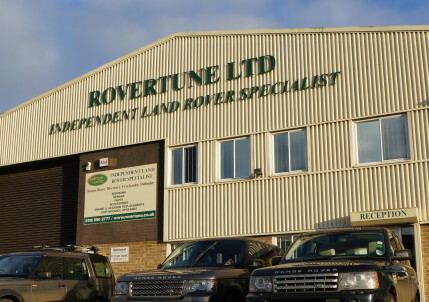 The new models can be ordered from Land Rover now and feature advanced powertrains, improved chassis technology and Touch Pro infotainment systems. 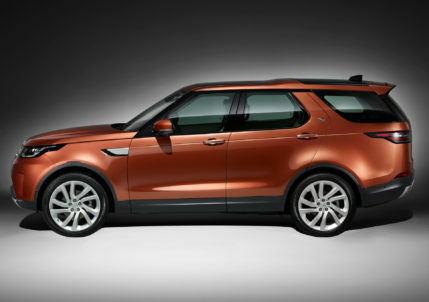 Land Rover Special Vehicle Operations has created the world’s first full-size luxury SUV coupé, a special limited-edition two-door Range Rover. 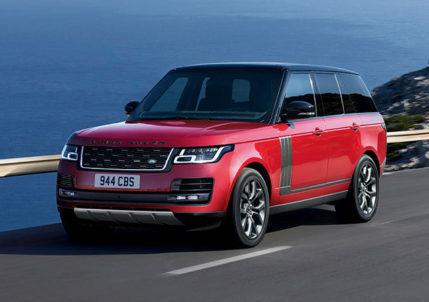 With a 565PS and 700Nm 5.0-litre Supercharged V8 petrol powertrain this makes SV Coupé the fastest-ever full-size Range Rover, with 0-60mph in just 5 seconds and 165mph top speed**. 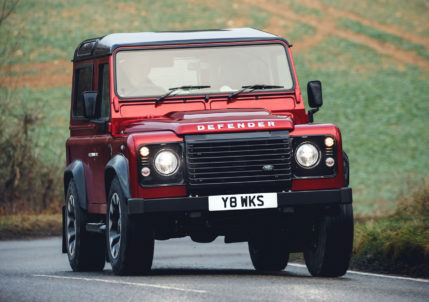 Land Rover has announced a very special Limited Edition Defender V8 Works to celebrate their 70 years of manufacturing. This will be a welcome piece of news for the many fans of this Iconic vehicle, two years after ceasing production. 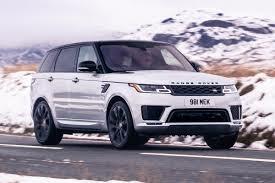 The New 2018MY Range Rover was classed upon its release in October 2017 as SILENT LUXURY. 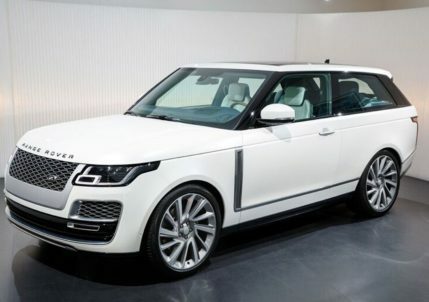 Its announcement comes hot on the heals of the new 2018MY Range Rover Sport and follows the same format line-up with a brand new petrol hybrid version which in our opinion is a great improvement on the previous diesel hybrid version released some 4 years ago, but never really took off in the eyes of the buying public. Land Rover has announced changes to its Range Rover Sport models for the 2018MY. The biggest change and a welcome introduction in this era where emissions are so important is a completely new addition to the line-up being the first ZERO EMISSION PLUG-IN HYBRID from the manufacturer. 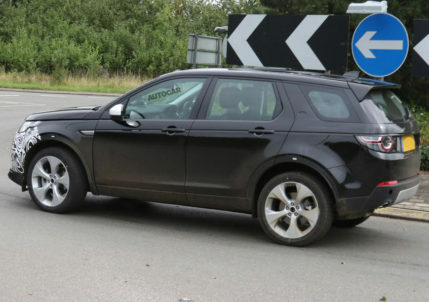 Land Rover is set to update its 2018MY Discovery Sport with mild aesthetic facelift adjustments to the front end (as indicated by the camouflaging in the photo above), but the big change is that it will also be produced with an entirely new hybrid option. We also believe that their will also be some external adjustments to the rear of the vehicle.